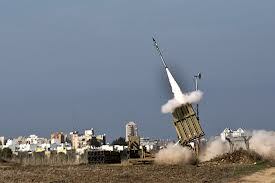 Israel is preparing for the worst and deploying a 3rd Iron Dome battery to its northern areas. This is an unprecedented move and means that Israel thinks there is an imminent attack either from Lebanon or from Syria it self. Where will the Iranians Retaliate?